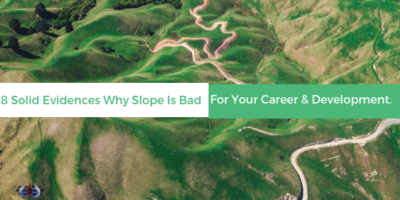 8 Solid Evidences Why Slope Is Bad For Your Career & Development. What Is SOUTH WEST Door placement and How Does It Work? Placement of the door is utmost as directions, sub-directions and muhurat for Griha Vastu Pravesh. Today i will be discussing more on placement of door and specially in South West direction heading main door. 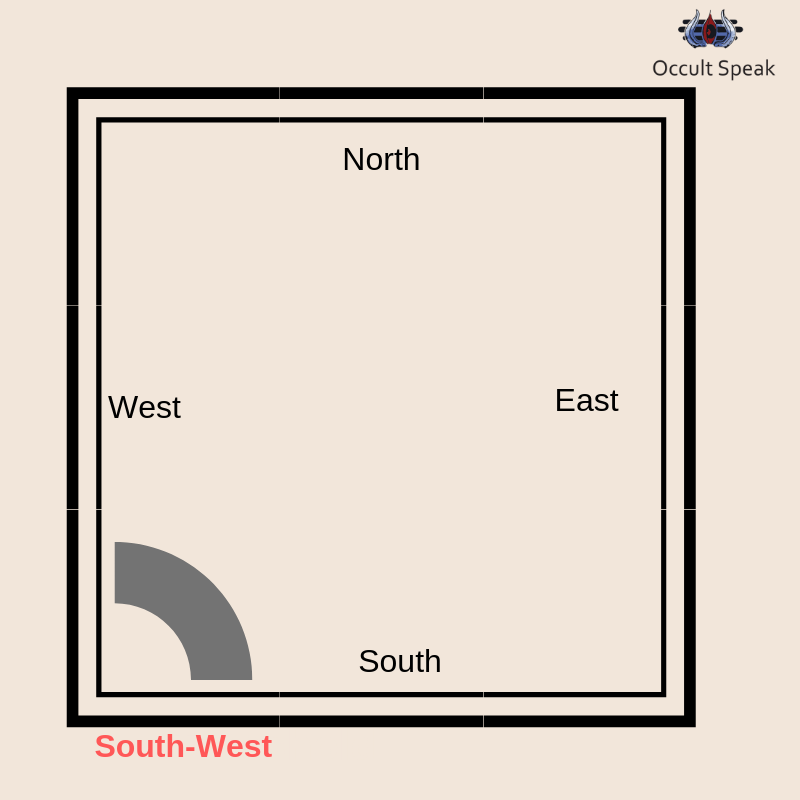 Because South West is the most important direction in vastu which govern by Rahu and Rahu governs health ,stability , money , property and good fortune. 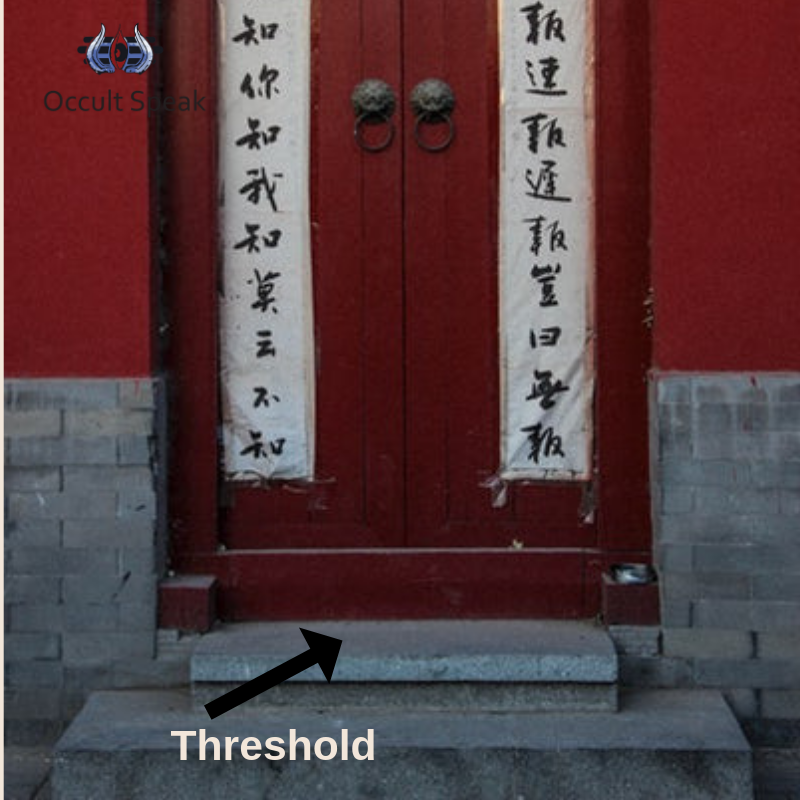 Also in my Vastu practice,I am getting more of South West main door and by looking at the result of this door entry, I got excited and amazed. 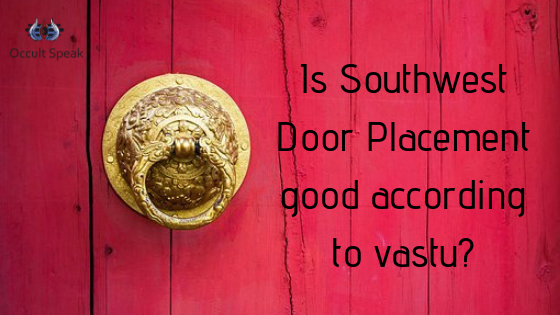 Hence I thought of writing a blog on South West door opening in Vastu. Main Door is said to be the Main Power in Vastu Shastra because all positive and negative get entry and exit from Main Door only. In Vastu, it is said to be Aavak Dwar means the Entry of Income Source hence one should be careful while designing the house especially with the placement of the main door. In Vastu, it is said that there are 36 Main Door placements/Padh. Each and every door opening (placement/padh) has different results. Like if the door placement is in exact East Direction of Vastu, then the Owner or Head of Family will be concerned about his name, fame and status in society. He or She won’t give importance to money and will instead look after the societal norms and customs. Hence the old saying,I remember as “Pran Jaye par Vachanna Jaye”. This East Direction people will leave money for sake of Name and Fame and work under social pressure to maintain its prestige in so-called society. Since South-West direction is ruled and governed by Hershal Planet which is known to us as Rahu in Indian Astrology. This Rahu is also governing Number 4 in Numerology. Rahu’s main or core qualities in Astro and Numerology is known for money, name, fame, recognition and rewards. Rahu is also known for the creation of Illusion in Vastu, hence whenever we find the house with South West Door Placement, here we will find the same core qualities of Rahu of creating the illusion to the owner and members of the family residing in this Vastu. As I told you,Rahu’s main quality is creating illusion in the surrounding.Hence whenever I see such door placement – the owner undergoes severe ups and downs in his/her career because Rahu gives lots of name and recognition plus a good flow of money – but at the same time, it also gives extreme and sudden decline in the above areas. Hence owner and its members will find that after the entry in this house (although one may have done good Vastu Pooja and Navagraha Pooja) they will suffer from lots of pain and sorrow after residing in such Vastu. It is also observed that after few years, one or all members in house get ill.As I said before Rahu is planet of greed and illusion. It will give good health and money in first half of the residing of Vastu, in later part, person will always fall sick and there will be lots of expenditure and health issues such as Surgery among family members. 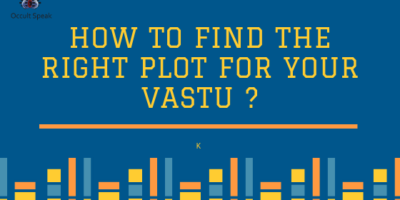 Now a question arises, does the same rule of Vastu Shastra apply to commercial spaces? YES it does, I will say, Space such as Commercial Gala, Office, Shops,etc with South West facing Door Placement also gives same reading as in residential complex. Such companies with South West direction door get faster growth in business. Their brands get fast visibility and sales revenue touch sky in few months/years. At such point of time Chairperson or Founders Members feel that their strategy and business acumen is working, and later the brand start getting degrading, and slowly and steadily we can see the downfall of brand as well as startups. Such is the tremendous effect of Rahu Dwar– South West door placement. What to do if my house or office has South West Door Placement? The Threshold which is also known as Delhleej in Hindi and Umro in Gujrati has to be kept clean and neat. The Owner or care taker should draw Om on left hand side of threshold and Shree in right hand side of threshold and in centre draw Swastik. After the placement of all above 3 sacred elements,one should put bindis (7 in numbers) on both the side – between Om & Swastik and between Swastik & Shree. This element needs to be created with Kumkum mix with water and draw it with your ring finger in early morning. While drawing this sacred elements, chant mantras either your Istha Mantra or Gayatri Mantra or any sacred mantra you have firm belief in. Owner or care taker should place Picture or Photo frame or Pic placed in Tiles of Lord Ganesha above the Main Door (outside). One should take care that Ganesha should have left handed trunk position. Few clients ask me as why there is only need to put Ganesha pic or Idol here and why not Hanuman or Laxmi or some auspicious Deity? 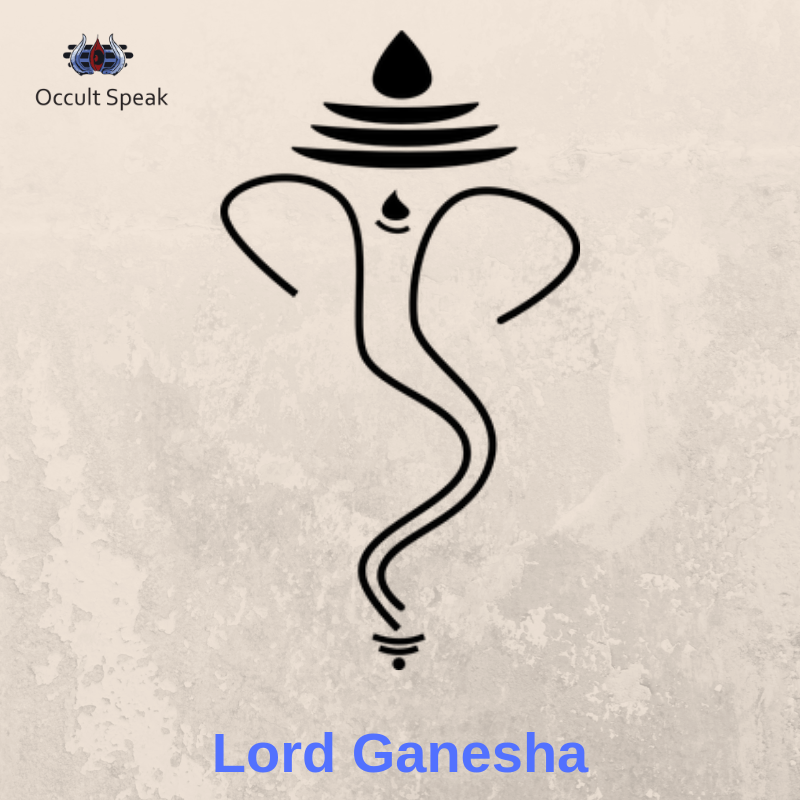 I recommend this Deity, because the South West direction is governed by the Rahu planet and the Deity which governs Rahu and its element (Earth Element ) is Lord Ganesha. Hence one should place Ganesha above the main door exactly in middle of the door and daily pray to him by offering or showering him with Agarbatti and offer either Saffron or Sindoor Tilak on his Ganesha forehead. Any questions about Vastu Shastra or South West Door Placement? Ask them in comments section below. A very well written, informative article . There is always a hidden fear in everyone’s mind regarding vastu dosh in their house or office. Gaining crisp knowledge through such blogs is always helpful. The supporting pictures of door, threshold and lord Ganesha with left-handed trunk are so very self-explanatory. Keep writing and sharing knowledge, Nirav. Thanks Pratima ji for your kind words. My next blog will be on Purusha Lakshana in series of Angha Vidya.